Offshore Construction Platform For Production Oil And Gas, Oil.. Stock Photo, Picture And Royalty Free Image. Image 63021160. 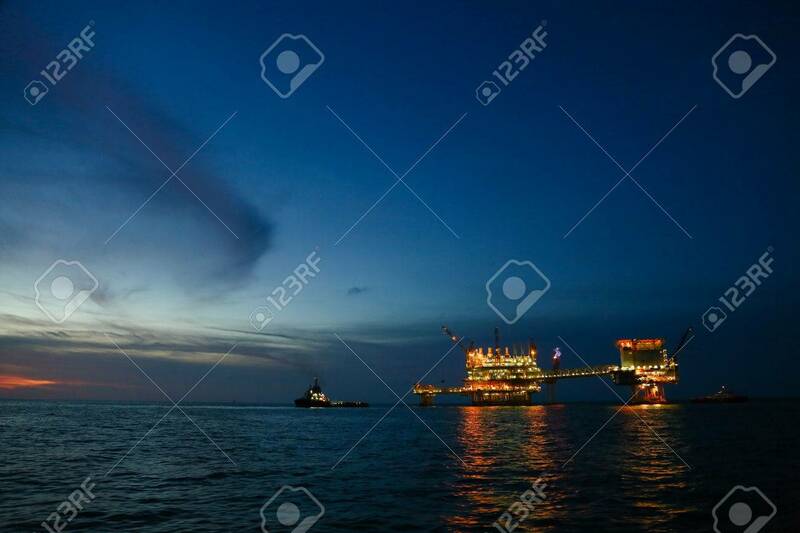 Stock Photo - Offshore construction platform for production oil and gas, Oil and gas industry and hard work,Production platform and operation process by manual and auto function, oil and rig industry and operation. Offshore construction platform for production oil and gas, Oil and gas industry and hard work,Production platform and operation process by manual and auto function, oil and rig industry and operation.